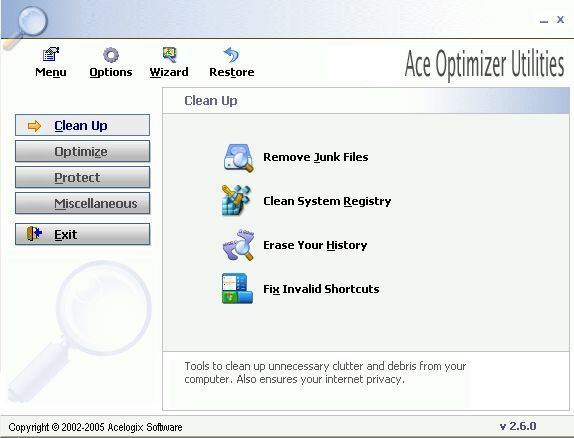 Tools to clean up unnecessary clutter and debris from your computer. Also ensures your internet privacy. 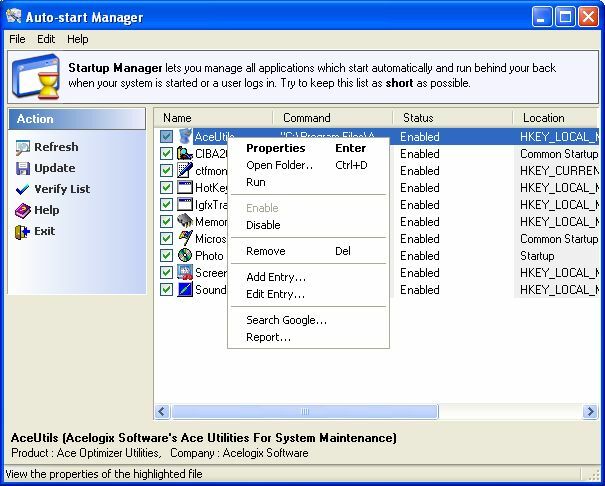 Startup Manger lets you manage all applications which start automatically and run behind your back when your system is started or user logs in. Try to keep this as short as possible. 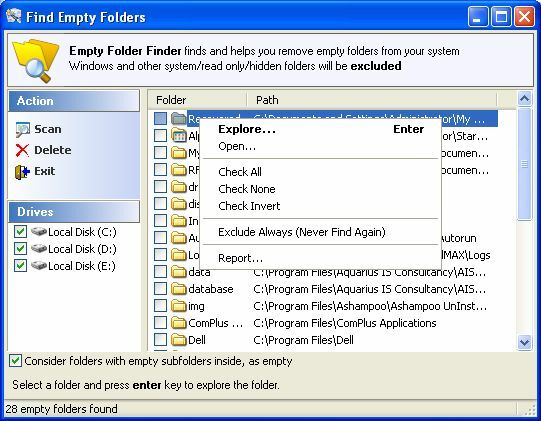 Empty Folder Finder finds and helps you remove empty folders from your system Winsows and other system / read only / hidden will be excluded. 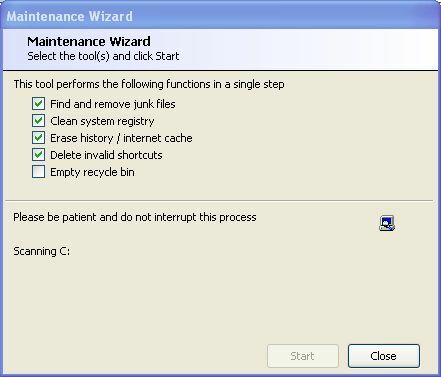 This tool will automatically remove all invalid entries, you won't be asked to confirm any deletion. 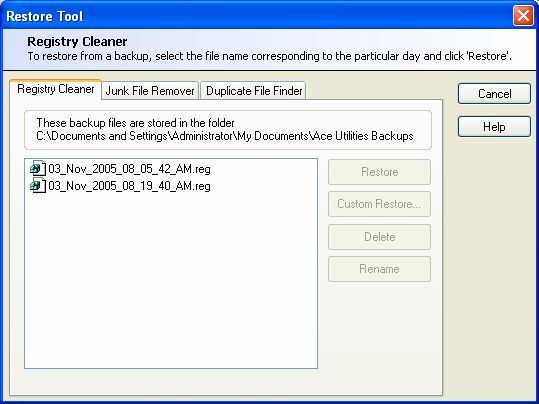 To restore from a backup, select the file name corresponding to the particular day and click Restore.